Season 8 Episode 5 [display_podcast] Listen Download Stitcher PodGallery Subscribe Mark had the pleasure of having June Lundgren come onto the show. Episode 81 – What is Ayahuasca? 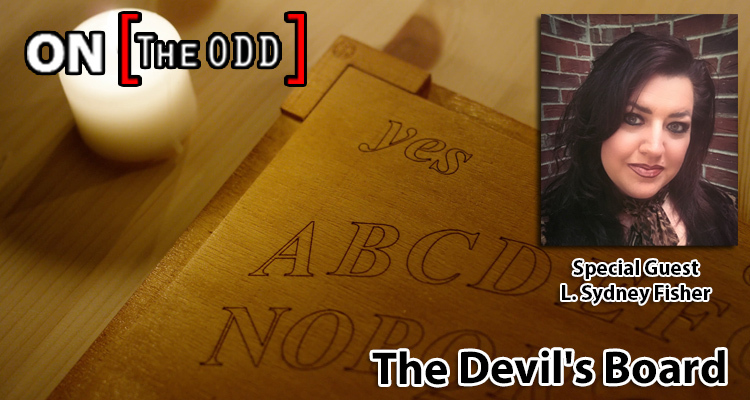 On The Odd – Season 1 Episode 7 Exorcisms Are they real? Mental illness? What does an exorcism sound like?